Chennai is one of the four biggest cities of India. There are no words to spell out the outstanding sights of tour. The city is loaded with mesmerizing natural beauty, artistic & religious traditions, long walkways to feel the fresh wind and widely spread beach which make this place a complete holiday destination. 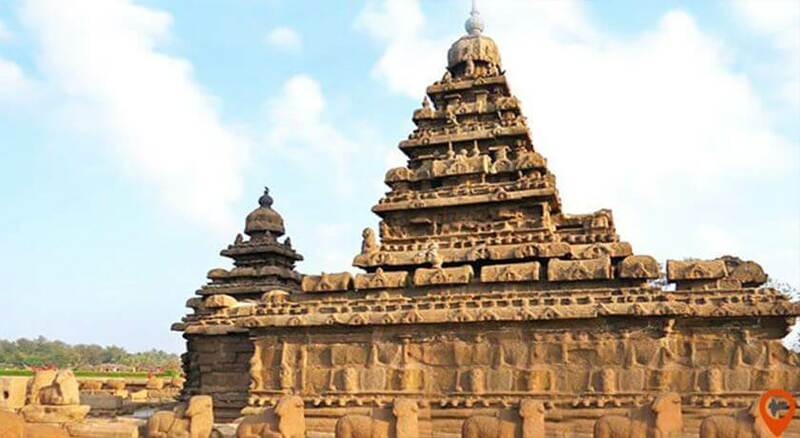 We assure that no matter whenever you go to Chennai, you are consistently spellbound and fascinated by nature and the monuments which completely justifies the name of this town, the ‘Soul of South India’. 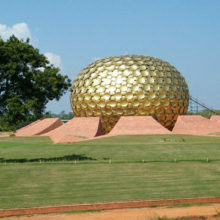 It is situated on the coastline of Tamil Nadu state. 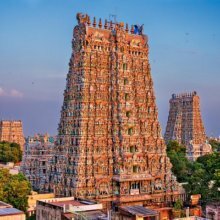 Chennai is the amalgamation of historical, traditional, and educational growth of India that’s why the city is also known as the cultural city of India. 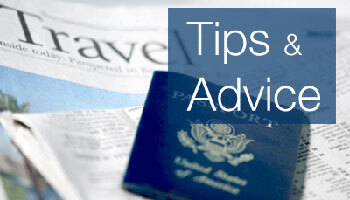 Almost all the leading industries like petrochemicals, software, automobile, textiles, hardware, and financial services. 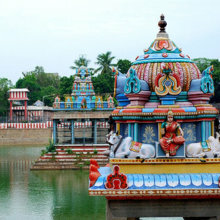 Along with this, Chennai is popular for classical music, dance, sculpture, crafts, and much more. 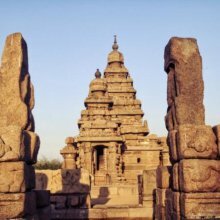 The history was recorded in the inscription was found in the 806 CE in the Parthasarathi Temple. 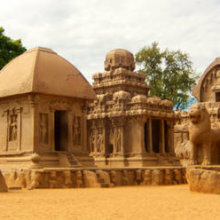 Between 900 – 1200 CE, Chennai was ruled by the Chola empire. After that, In 15th century Portuguese arrived and done some constructions in the city. In 1612, Dutch arrive and occupy the region. In 1639, the British take over the land of Chennai, which later try to attack by the Aurangzeb but he was failing to take over the city. The months between November to February is the best time to visit , as in these months the temperature of the city is between 20-25 degree Celsius. Between March to June the city temperature raises up to 40 degree Celsius and it is too hot and humid to visit open places. Chennai followed by strong winds and heavy rainfall in the months July & September. popular food of Chennai is Filter coffee, Idli, Masala Dosa, Vadai, Sambar and Rasam rice, Kuzhi Paniyaram, Bajji, Adai, Pongal, Biryani, Chettinad Chicken, Fish Curry, Chicken 65, Onion Pakodas, Kothu Parotta, Paneer Soda, Rose Milk, and much more. people of Chennai follow their traditions very seriously. 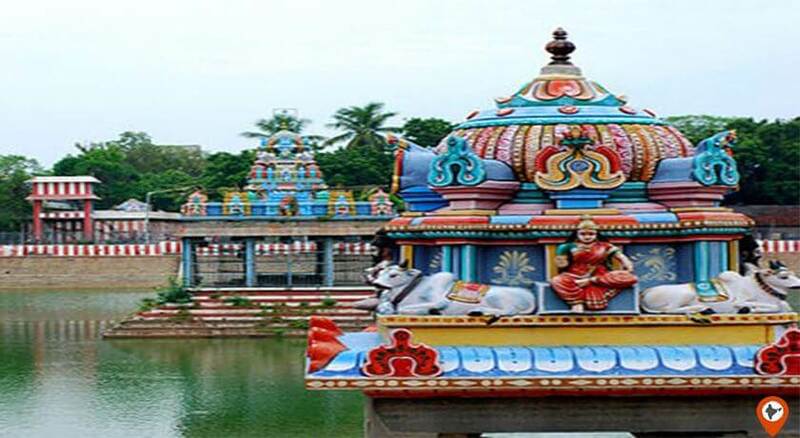 Chennai is a blend of Hindu, Islam and Christian religion who follow both traditional and modern lifestyles. Here the people are more involved in music, dance, drama, and academics. Chennai is famous for one of the famous dance form of India called Bharatnatyam. Chennai also gives the country, many musical instrument players. The women wear a long skirt with blouse and men wears dhoti, Kurta and a silk scarf to their left shoulder. 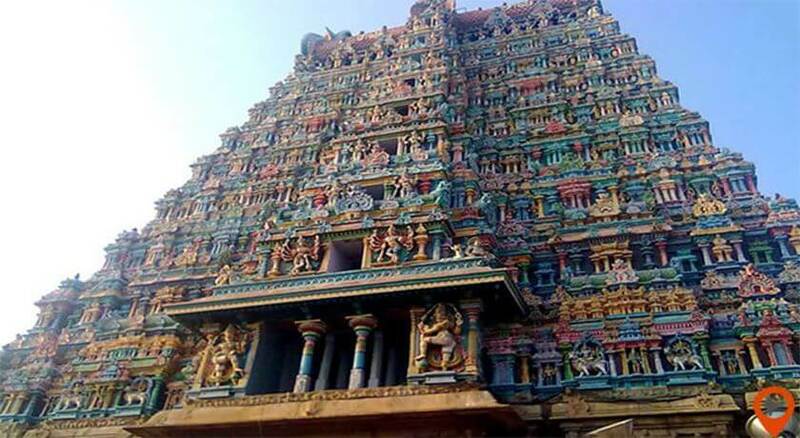 Chennai is adorned with age-old temples, picturesque glances, and architectural monuments give their contribution in music, dance, tradition, history and culture. Marina Beach is one of the popular tourist attractions due to its mesmerizing glance, serenity, enormous waves coming towards you with open arms, azure water, sandy land, and the world’s second largest coastline of around 13 Km. This cool wind and the high waves of the sea will definitely take you to the other world of peace and tranquillity. 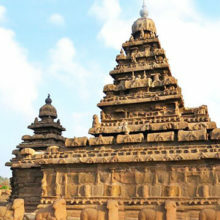 The history of Mahabalipuram was from the 7th century when the Pallavas ruled the place. Mahabalipuram is one of the amazing things to do in Chennai houses around 11 temples consists of rock-cut temples, Shore temples, and the Rath temples. 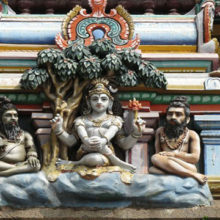 All these temples are praised due to its ingenious architecture, carvings on the walls of the temples, and the story behind these engraved figures. If you want to see the diverse species of crocodiles or other reptiles then, come to the Madras Crocodile Bank a reptile zoo preserves a vast species of crocodiles of around 5000 crocodiles like saltwater crocodile, mugger crocodile, and the gharial. Along with this, you can also watch sea turtles, water birds, snakes, and lizards. Kalashetra foundation is an academy which preserves the cultural and traditional values of Indian established by Rukmini Devi Arundale in the year 1936. Kalashetra works on folk dance, music, fine arts, theatre, and the Craft education and weaving education. This historic building is one of the fine restaurants & highly appreciated for its tempting food, tea, and the perfect ambiance. Amethyst is also divided into various sections like one is used as a flower shop, an upstairs section is for fashion and accessories, and the green garden area for café. Ubbalamadugu Falls is a cascade falls situated at around 35 Km from the Chennai city. This place is considered as the fascinating tourist place because of its picturesque glances, splashing water and the natural beauty around the falls make this place amazingly beautiful. Muttukudu is a small town is highly popular for its serenity, backwaters, and some aqua sports like kayaking, canoeing, boating, and surfing. This is remarked as the most beautiful church. According to the legends, this is the place where the St. Thomas disciple of Lord Jesus lived and around 200 years back he also attained his martyrdom. 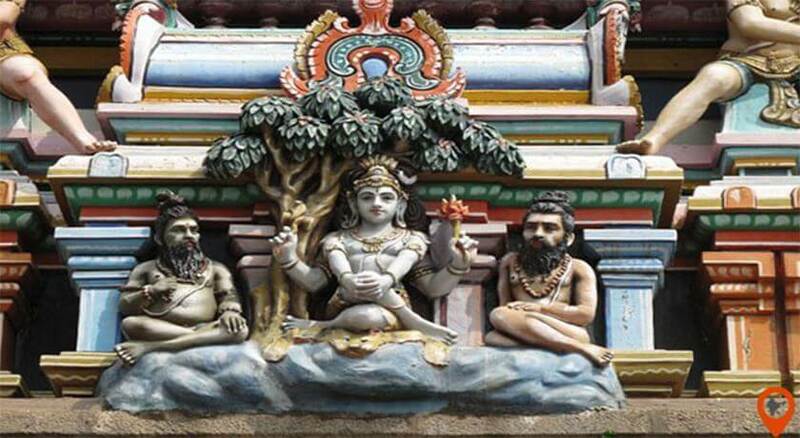 Kapaleeshwarar temple is devoted to Lord Shiva and known as one of the oldest temples of Chennai. This enormous fort situated next to the sea was built by the Mughals, they used this fort for exporting zari cloth, salt, and ghee. 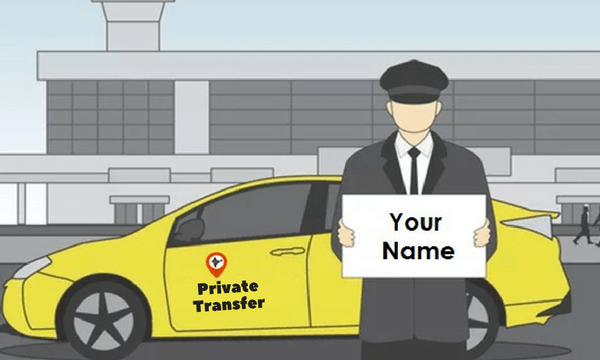 Private Transfer from Chennai Airport to Chennai Hotel.. If you love to walk barefoot on sand, sit on a seashore and just admire the nature’s beauty, and feel the fresh breeze on your face all these things gives the immense pleasure and a peace of mind. 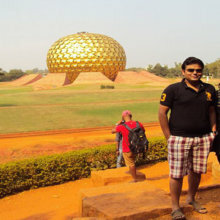 Chennai has all these things to make you feel fresh and rejuvenated. 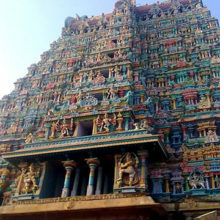 It has a wide list of tourist attraction places in the city, some are architectural and some are religious. Apart from this wide list of tourist places, Chennai has many other interesting, offbeat activities, fun & games, food tours, and much more.